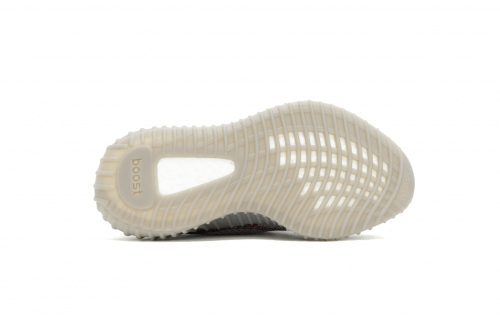 In Stock - SKU: EG6860. 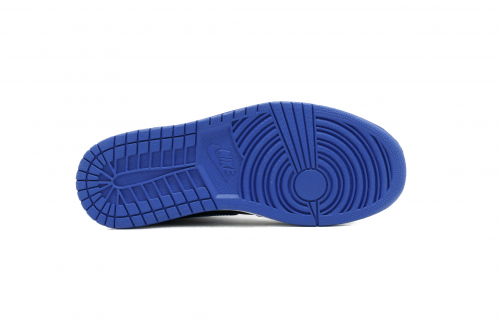 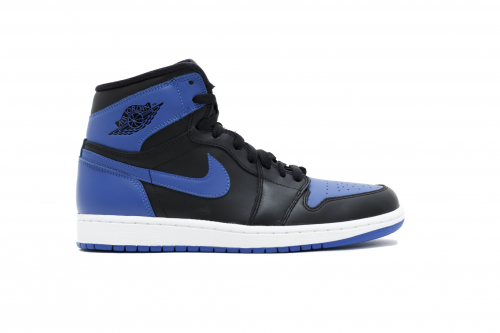 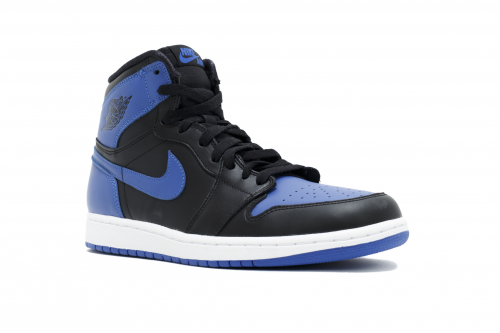 Fits small, we would recommend to take +0.5 size bigger then your regular size. 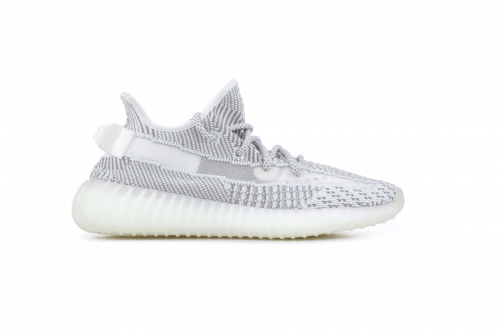 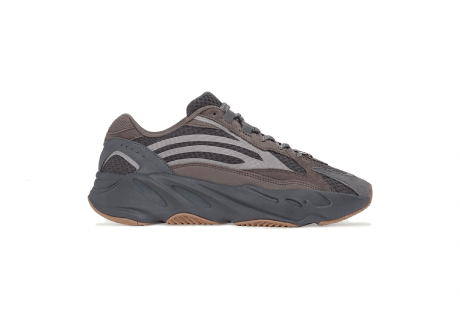 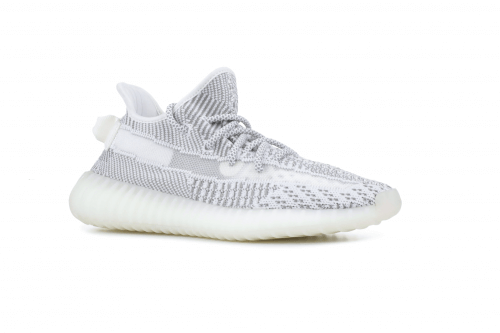 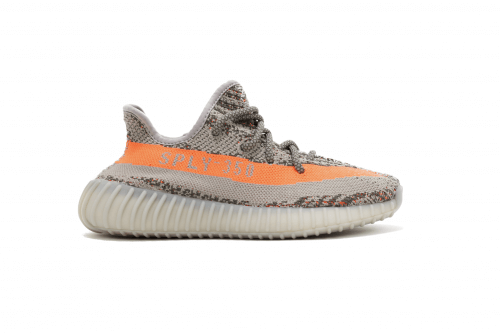 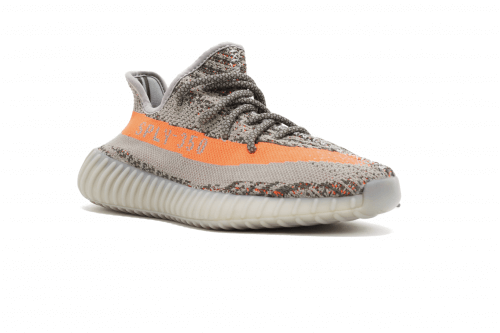 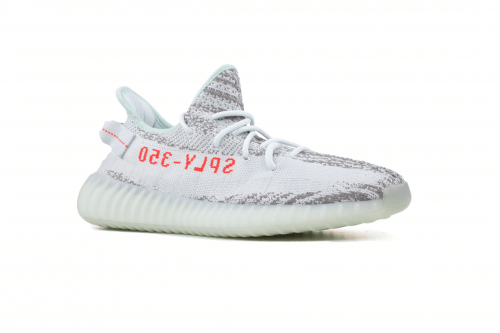 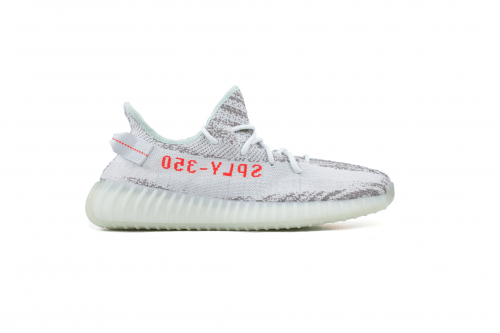 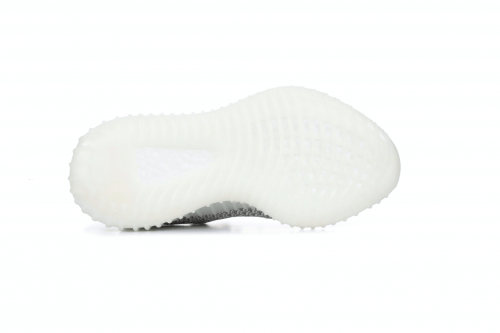 Adidas Yeezy Boost 350 V2 Static Condition: Deadstock Releasedate: 27th December Fits small, we would recommend to take +0.5 size bigger then your regular size.